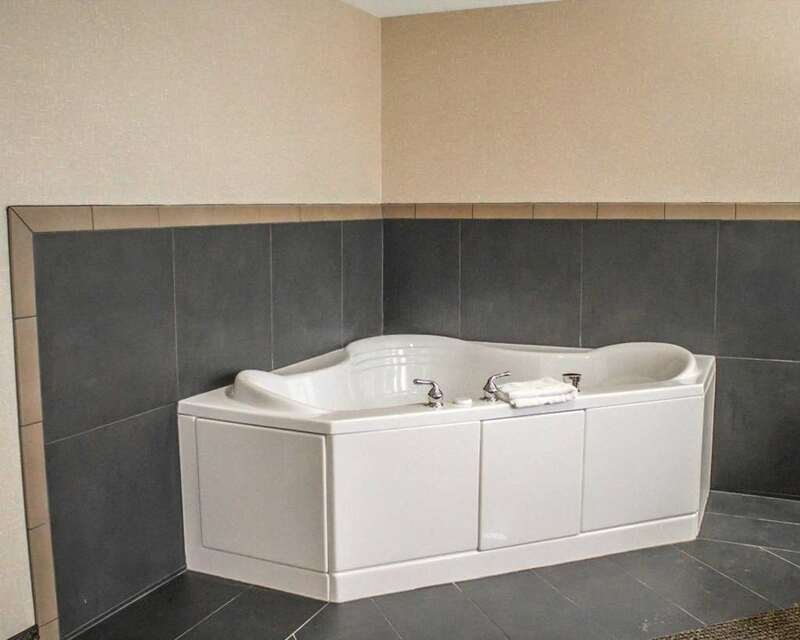 Get the essentials you need to be your best at the 100 percent smoke-free Comfort Inn and Suites hotel in Wadsworth, OH. We provide easy access to University of Akron, Quicken Loans Arena, Akron General and Summa Hospitals and Pro Football Hall of Fame. Get ready to take on the day with such amenities as free WiFi, free ample parking, free hot breakfast, meeting room, fitness center and an indoor pool. Behind every great day is a great night in your guest room, which features a refrigerator, microwave, coffee maker, hair dryer, iron and ironing board. Also, earn rewards including free nights and gift cards with our Choice Privileges Rewards program. CC required at check-in. Room service provided by Galaxy Restaurant.